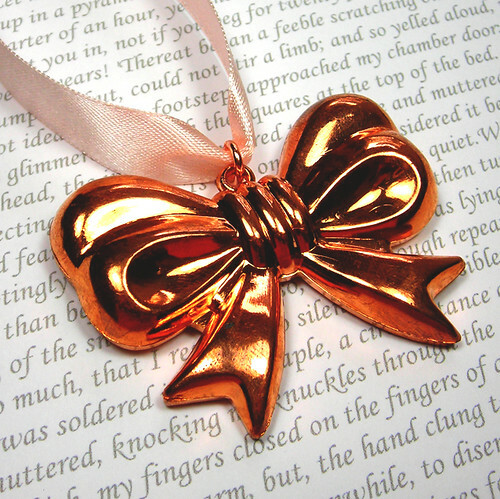 Here's one of my latest designs featuring a copper look bow. You may have noticed that I've been experimenting with my pictures. The truth is that I would really like to be able to take my own pictures and having the white back ground makes it too hard for me to edit. My partner Mark usually does them for me but I want to be able to do them myself. I'll keep having a practice!